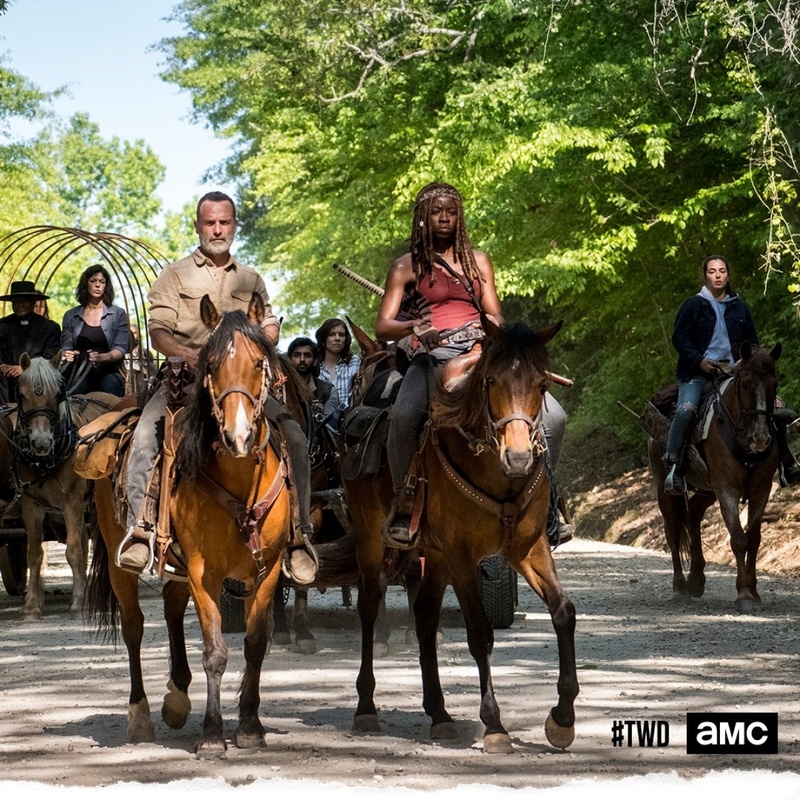 AMC said Sunday that it planning a series of TV movies, which will be part of "The Walking Dead" universe. Where they were going and who was transporting them was not revealed by the end of Episode 5, Season 9. A time jump of several years was, however, suggested in the show's final moments. "We have a lot on the horizon -- starting with a new epic featuring one of the greatest leading actors in television history and one of the best people I've ever met," said Gimple. 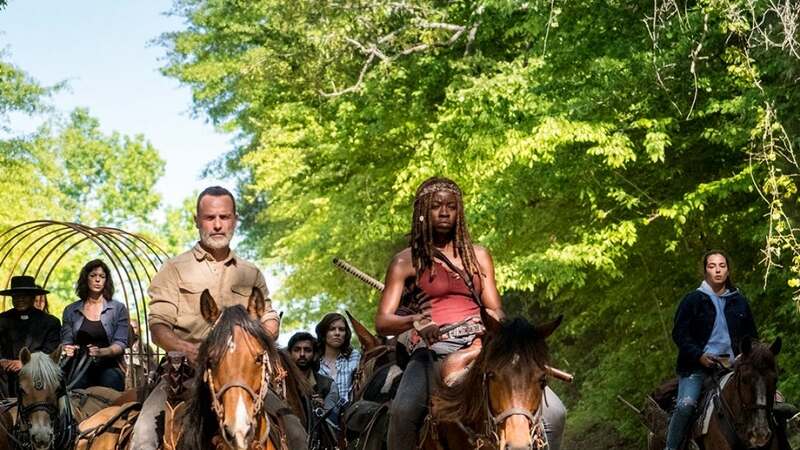 "We're starting with the first part of the continuing story of Rick Grimes, and there is much more on the way, featuring yet-unseen worlds of 'The Walking Dead' and faces from the show's past, as well as new characters we hope to become favorites."